The stereotypical IT guy is now a psycho loner. Progress? Hey kids, let’s check out the official trailer for a new movie called “I.T.” Looks awesome, right? Waitasecond! The IT guy in question is now a handsome, brooding young guy with some mental problems? Wait, he’s the bad guy? Noooooooooooooo! 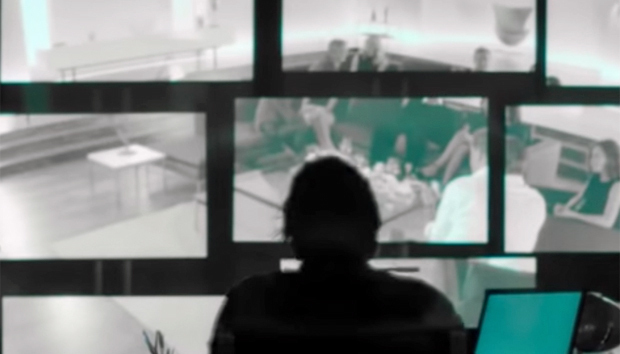 So now we’re seeing a shift where the IT guy (or hacker, like in the TV show Mr. Robot) is now a young, handsome, brooding loner, who likely has some mental stability issues. As someone who enjoys tech, I’m not sure whether I like this development. I’m kind of past my young, brooding stage, although some would argue that I could qualify as a “person who could snap any minute” (just kidding, HR! ).